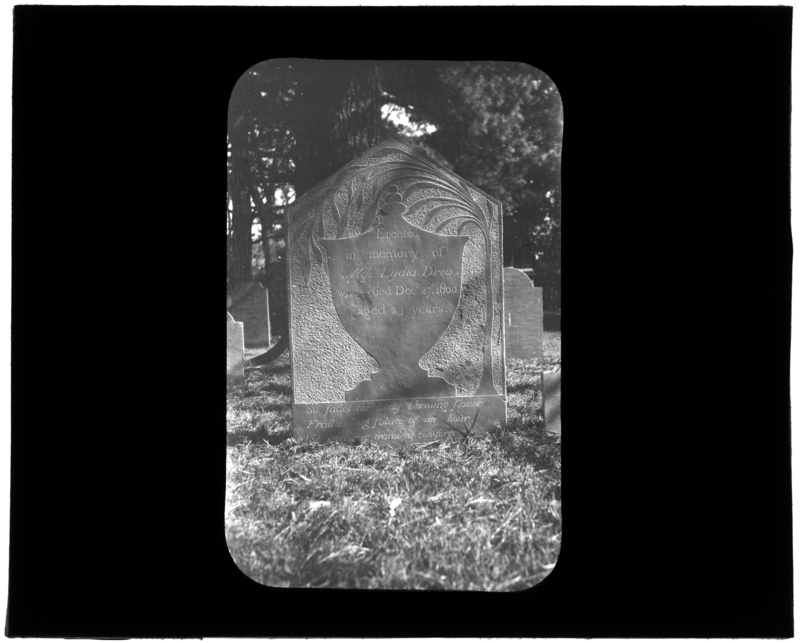 The tour of Evergreen Cemetery planned by the Jones River Village Historical Society for this Saturday, October 4, has been postponed. 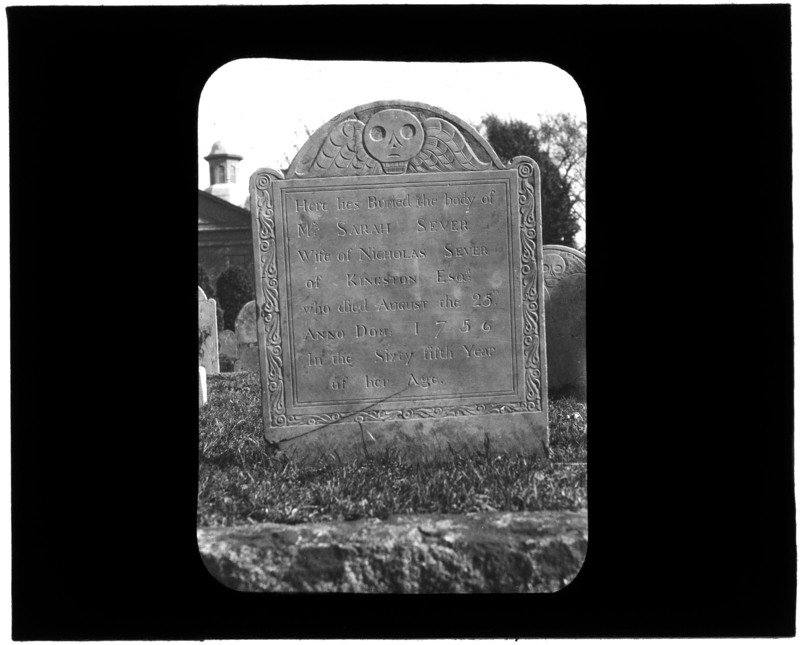 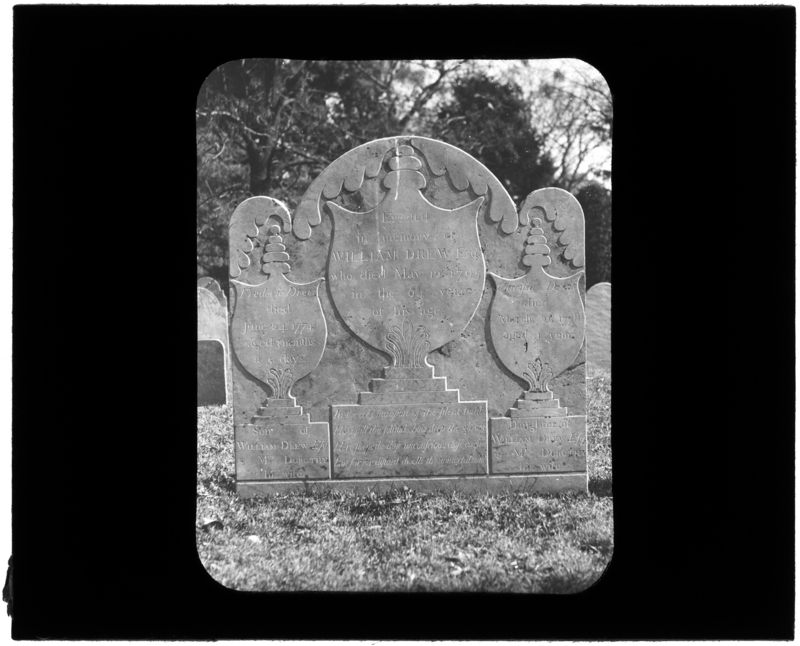 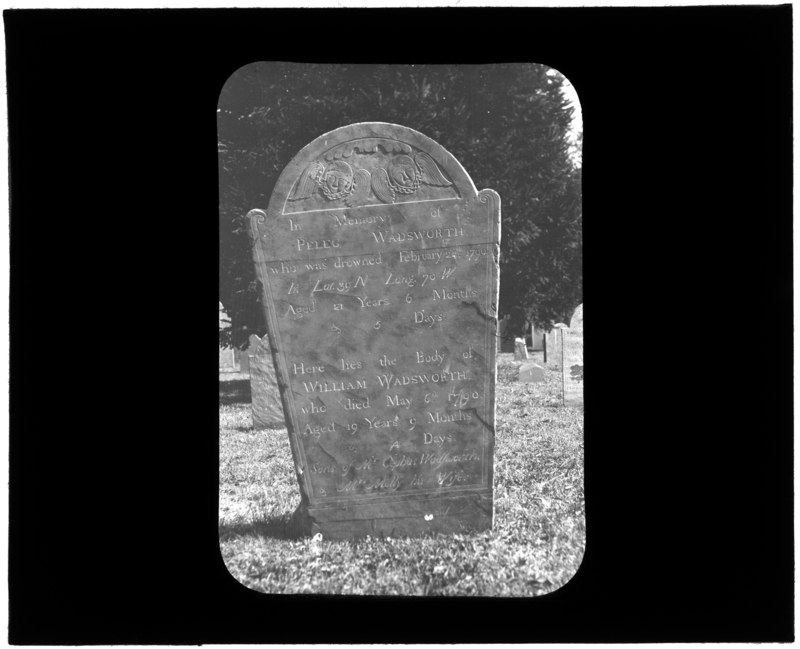 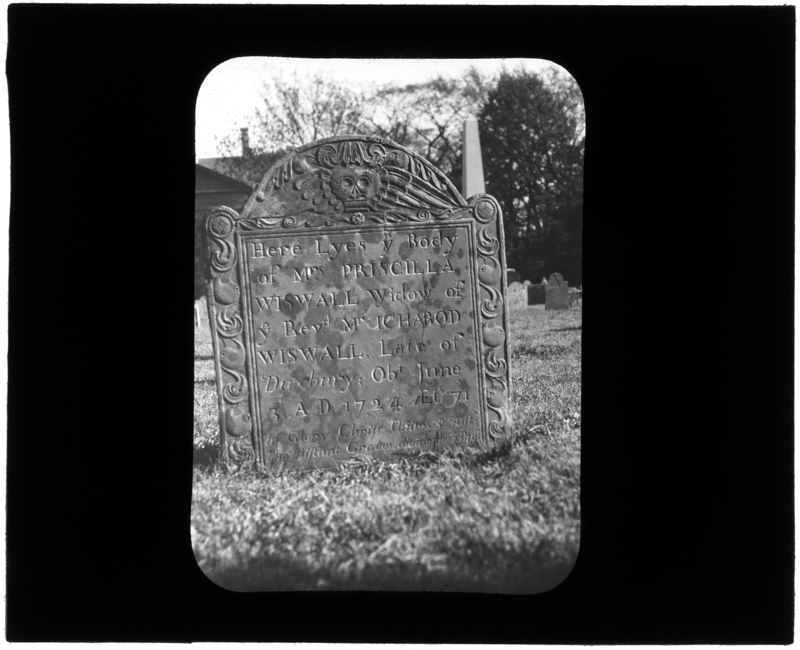 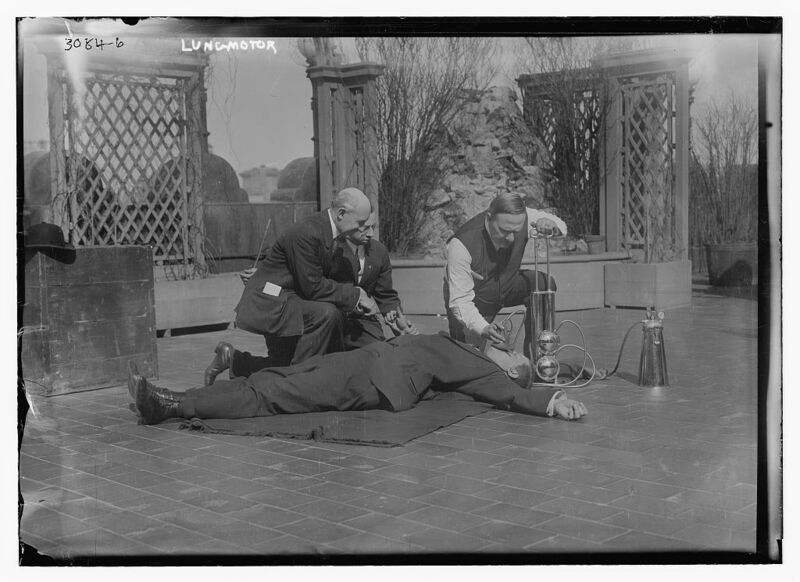 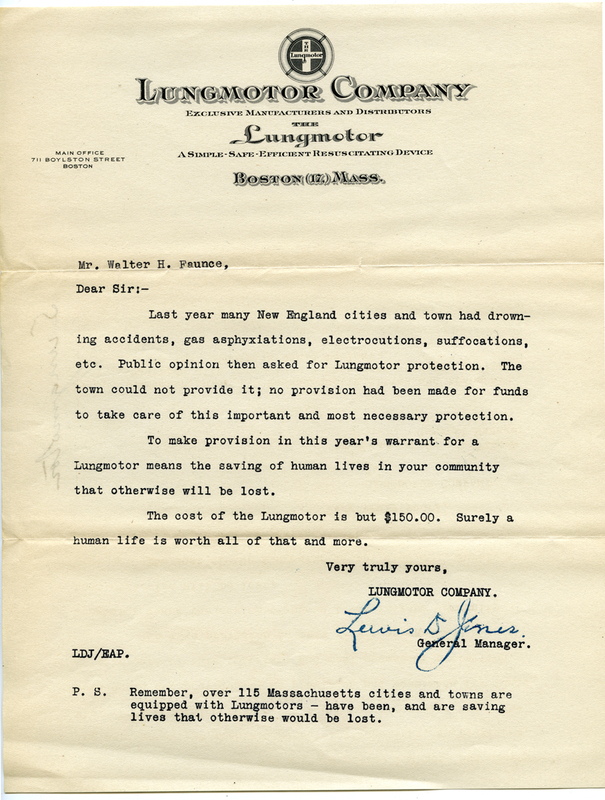 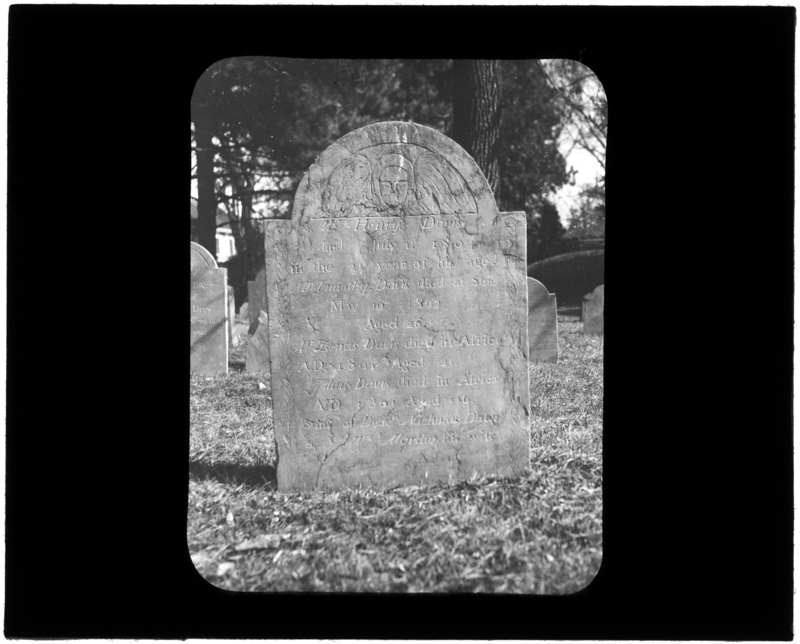 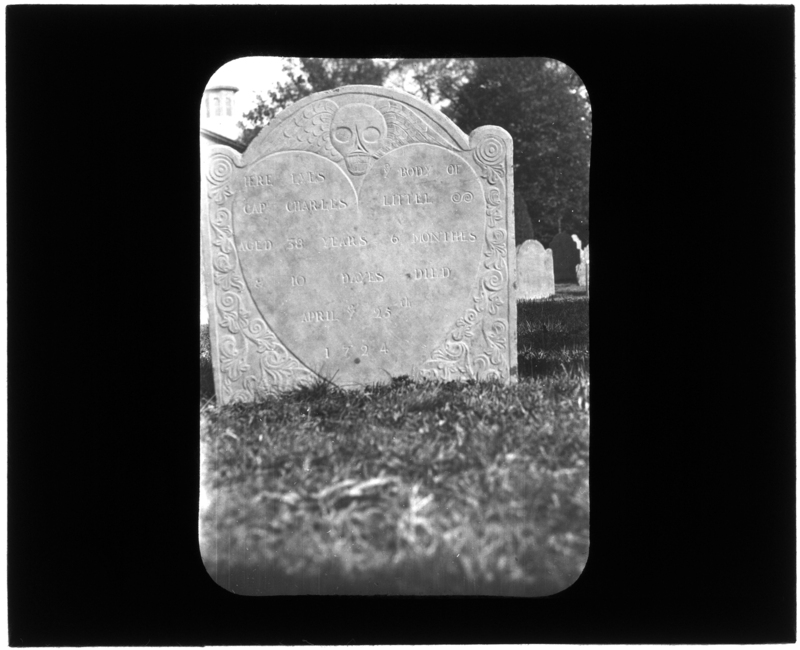 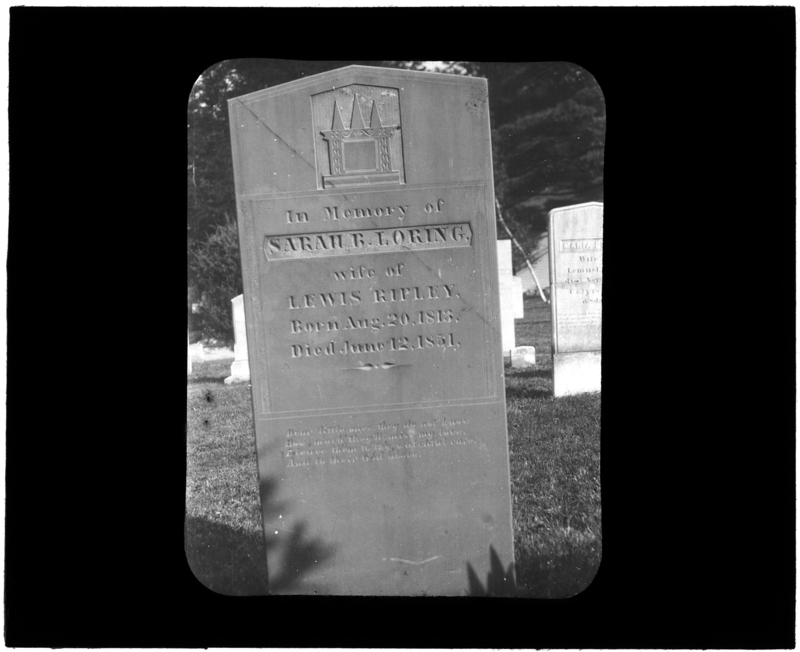 As a small consolation, here are few interesting tombstones, headstones, gravestones, or as the Thesaurus of Graphic Materials from the Library of Congress would have it, Tombs & sepulchral monuments from Kingston’s Old Burying Ground. 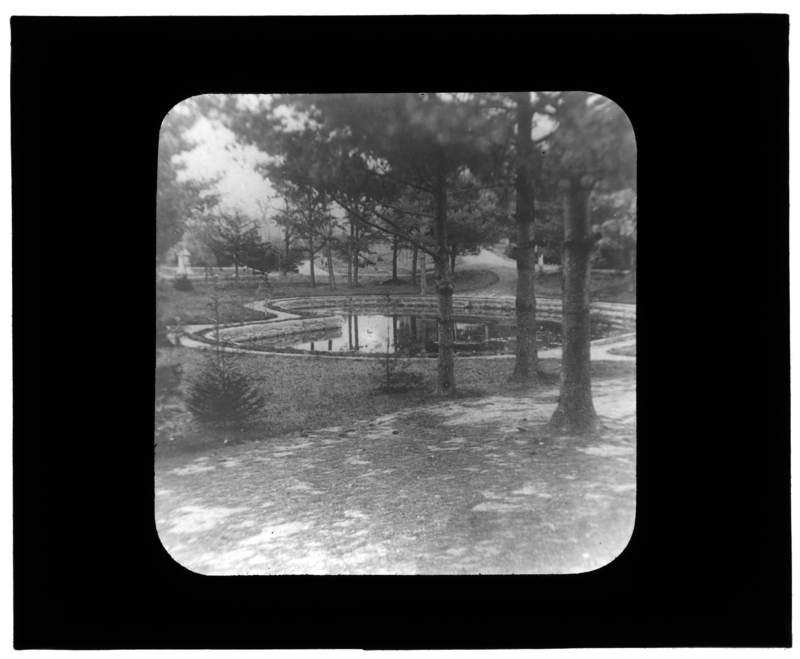 A different Charles Little lies here.